In Uzbekistan, Hajj pilgrimage expenses for Muslims have been reduced up to 33.3 million soums starting from this year. A representative of the Committee for Religious Affairs told Kun.uz. 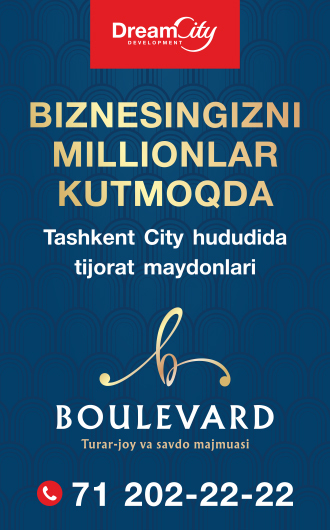 Should Uzbekistan provide English translations of legislative documents? How are pre-trial disputes about the state registration of real estate considered?